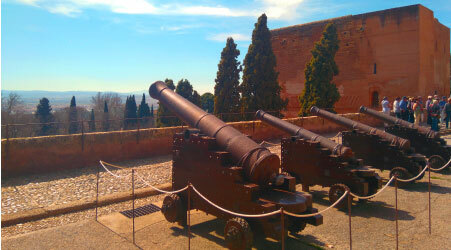 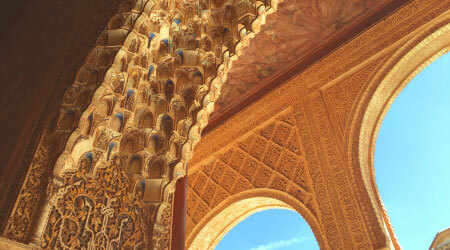 BRIEF INTRODUCTION: 2.5 hours long tour to the city center of Granada. 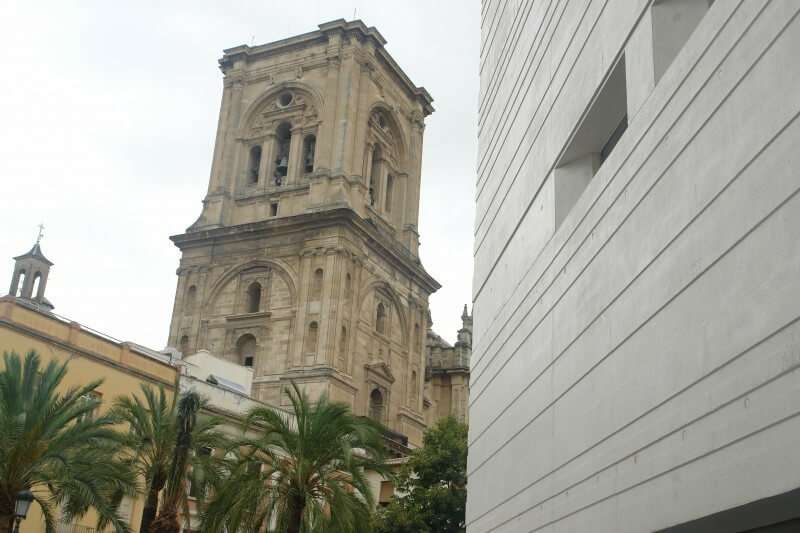 DETAILS: This is a walking tour by the Bib-Rambla square, the Muslim market (Alcaicería), Alonso Cano square, and the insides of Cathedral and Royal Chapel (the Catholic Monarchs tomb). 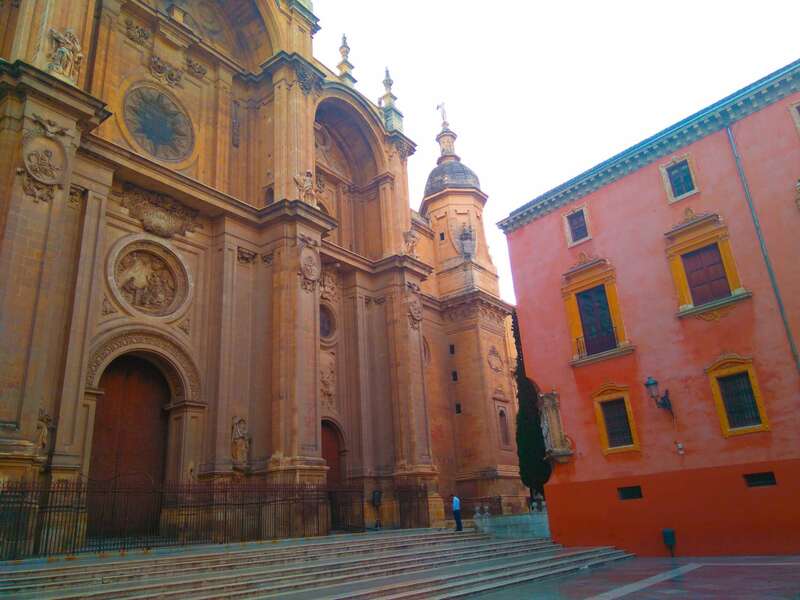 Granada is a charming city that offers many possibilities for its visitors and also for the citizens of the area to discover every detail of the center with the Cathedral and the Royal Chapel. 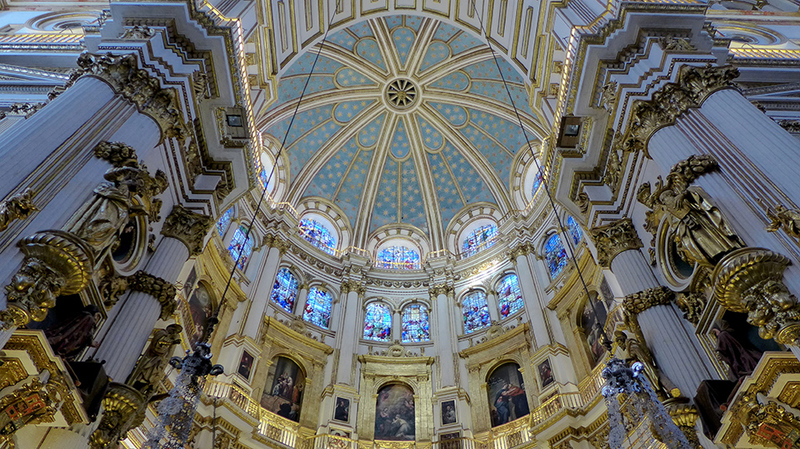 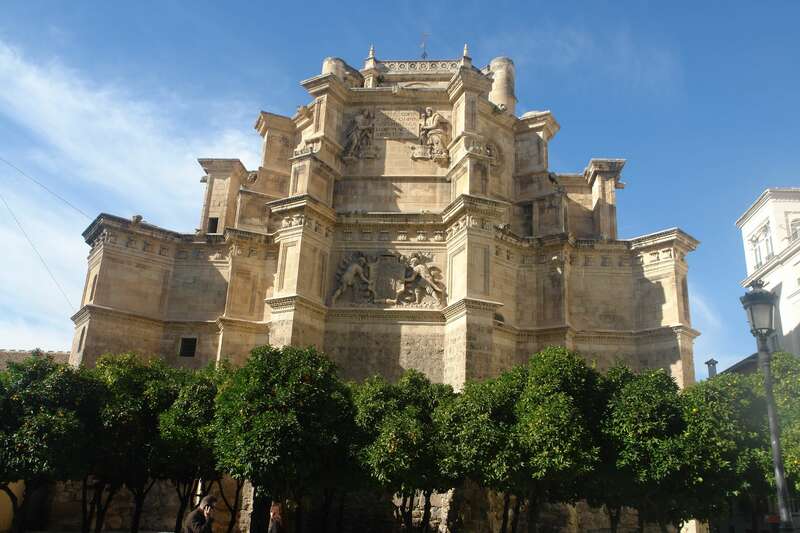 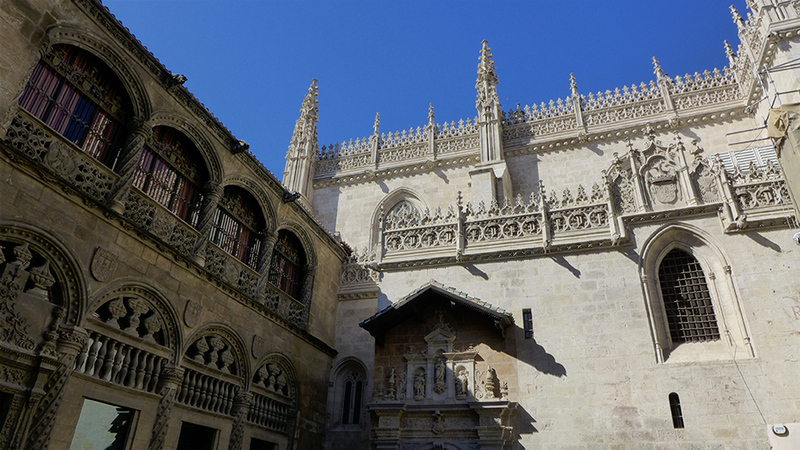 The history of Granada hides spectacular corners that thanks to our official guides who will discover aspects of the time of the Catholic Monarchs, know historical places such as the Royal Chapel and the Cathedral. 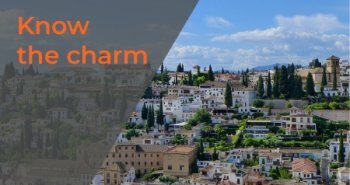 But not only that, we also offer you the chance to discover the famous Alcaicería or Plaza Bib-Rambla on a two and a half hour route that will make you discover one of the many faces of the city of the Alhambra.